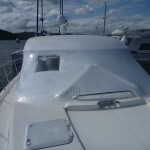 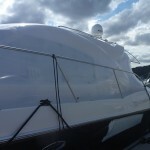 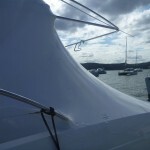 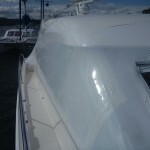 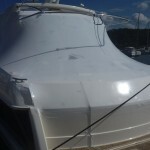 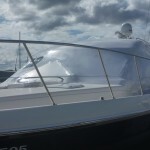 Michael’s Boat Detailing also offers boat shrink wrapping. 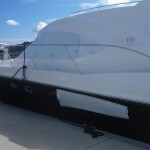 If you are looking to transport your boat by road or by sea, or store your vessel for an extended period of time, or simply wanting to protect your yacht whilst it undergoes repair, refit or maintenance work then please contact us to discuss your requirements. 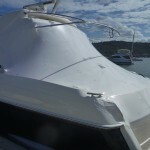 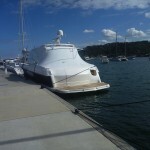 We can shrink wrap any boat of any size.